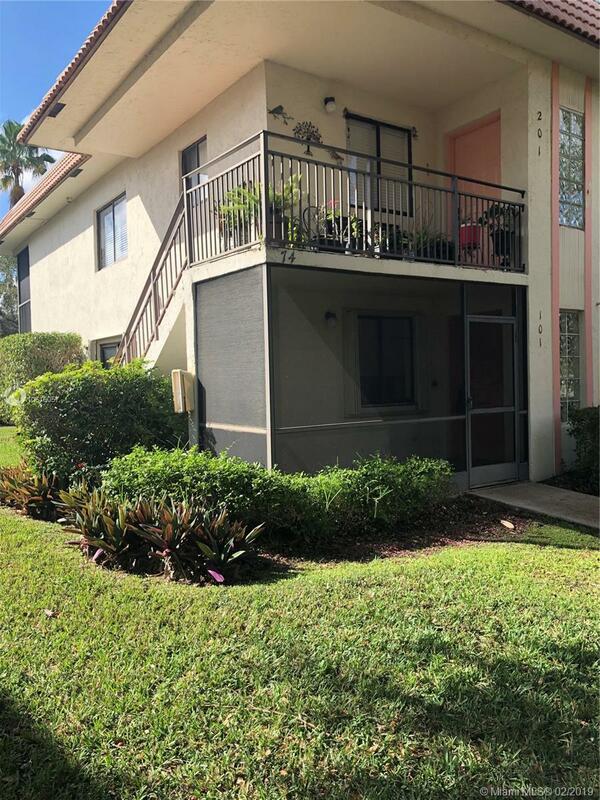 409 Lakeview Dr #101, Weston, FL.| MLS# A10616057 | Susan J Penn l Best Agent l Buy & Sell South Florida Homes! What a fabulous find in Weston! This 2 bed, 2 bath corner unit condo is located on the first floor overlooking the pool. It comes with a front screened in patio as well as the back patio. It is in need of someone to give it tender loving care. It is a true handyman special. It has great potential in a fabulous neighborhood. Membership to community center is required $285 a year. It offers a gym, two pools, activities, classes and much more.